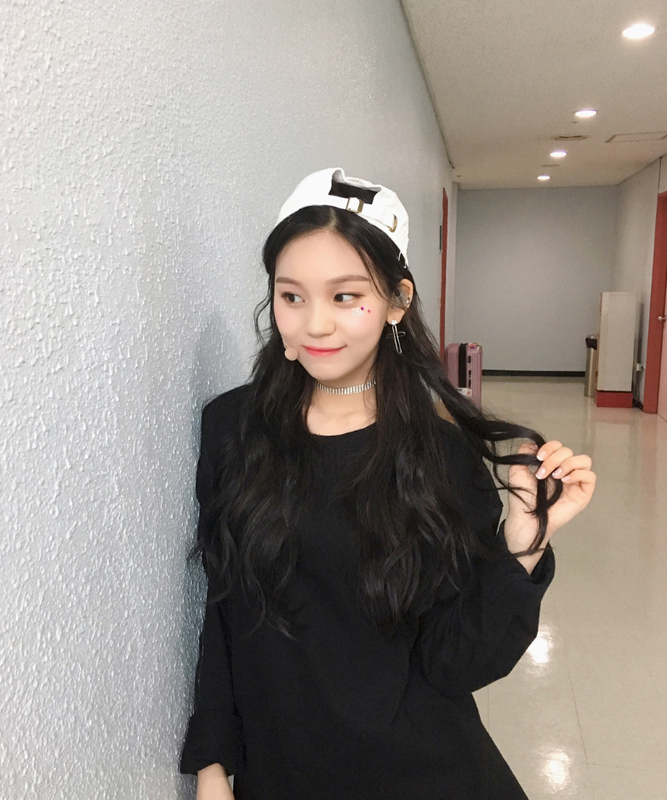 Umji spammed fans with keep-worthy pictures of her. 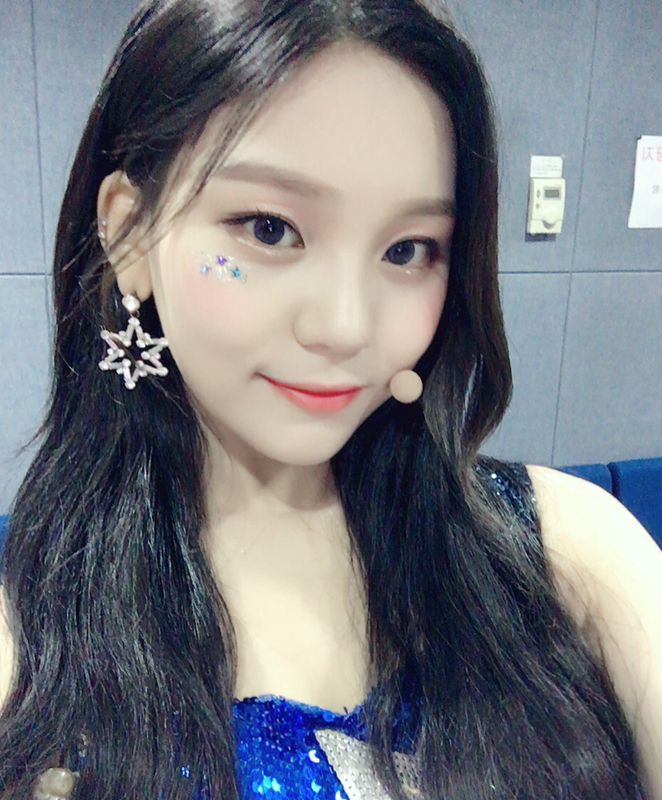 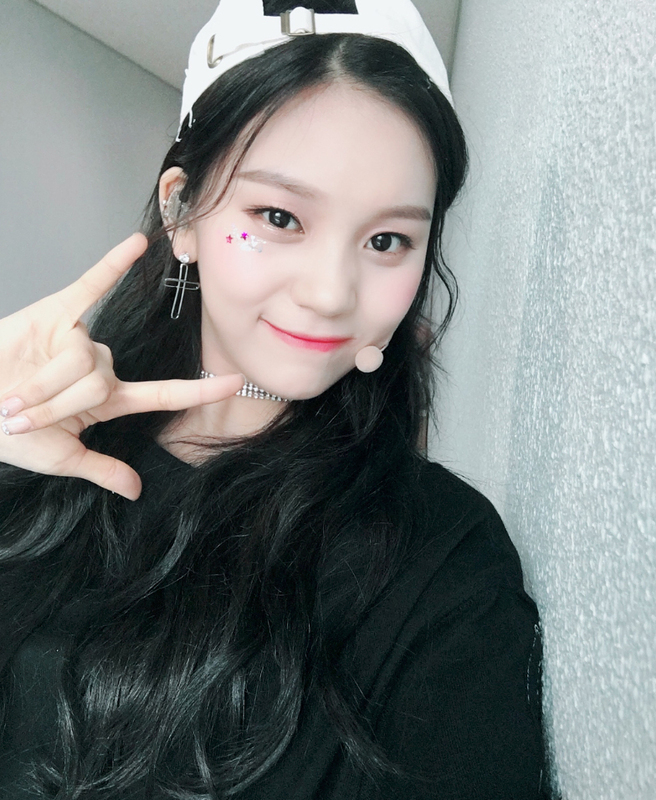 With their comeback around the around, Umji updated fans with a series of pictures and selfies of herself through the group's official Instagram account. 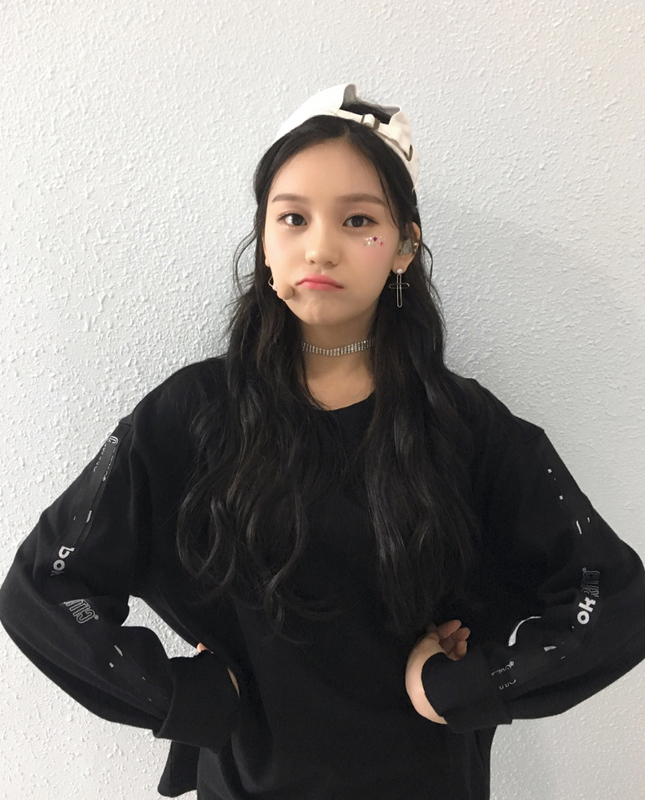 The member could be seen doing cute expressions but at the same time looking boyish in her attire too. 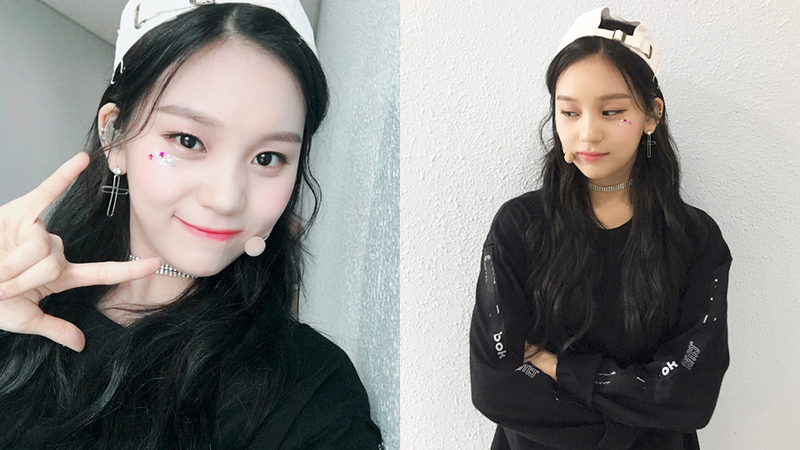 Fans are definitely loving how Umji seems to be even more confident in herself after her successful diet, also the way Umji is spamming them with updates of her. 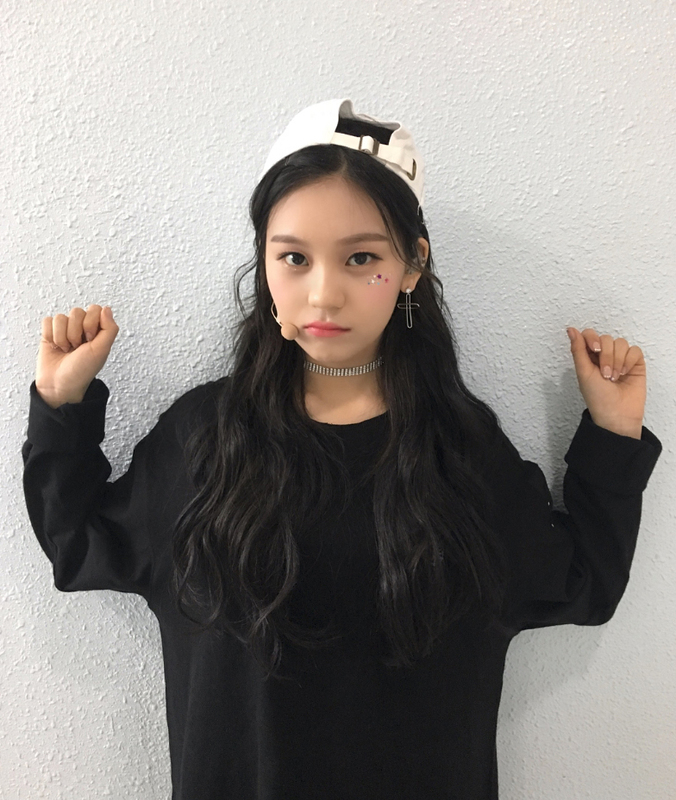 Meanwhile, GFRIEND will be making their comeback with a summer mini album on July 19th.